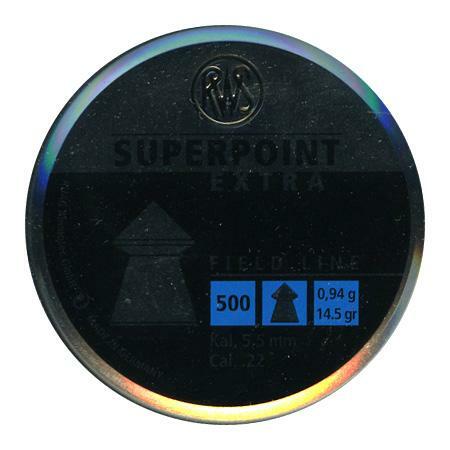 Superpoint Pointed Pellets. Thanks to its conical head form, amazing penetration capabilities are realized with the RWS Superpoint Extra. It also has the necessary precision thanks to the weight distribution.